“While at times, his condition becomes unstable, the doctors indicate that the former president has demonstrated great resilience and his condition tends to stabilize as a result of medical interventions,” it said in its latest update on the condition of the 95-year-old anti-apartheid hero. It was the first update in almost two weeks on the health of the Nobel Peace Prize laureate. News of his hospitalization in June with a recurring lung infection attracted worldwide attention for the revered statesman, who is admired as a symbol of struggle against injustice and of racial reconciliation. 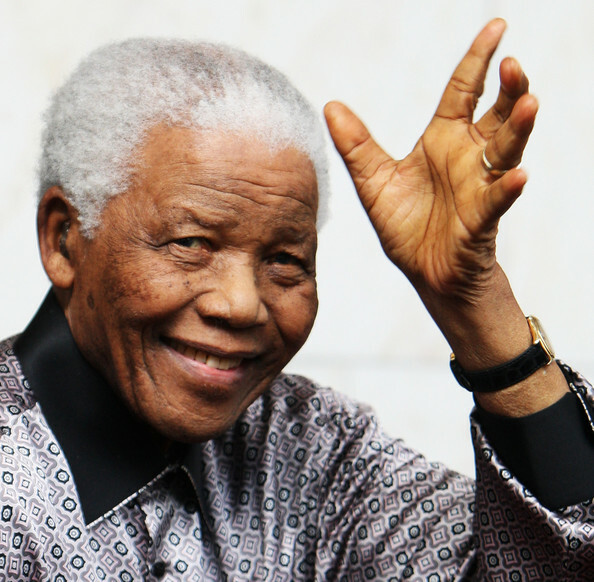 Read More South Africa says Mandela showing ‘great resilience’, still critical | Reuters. This entry was posted in News from the Soul Brother and tagged Jacob Zuma, Medical state, Nelson Mandela, Nobel Peace Prize, President of South Africa, Respiratory tract infection, South Africa. Bookmark the permalink.